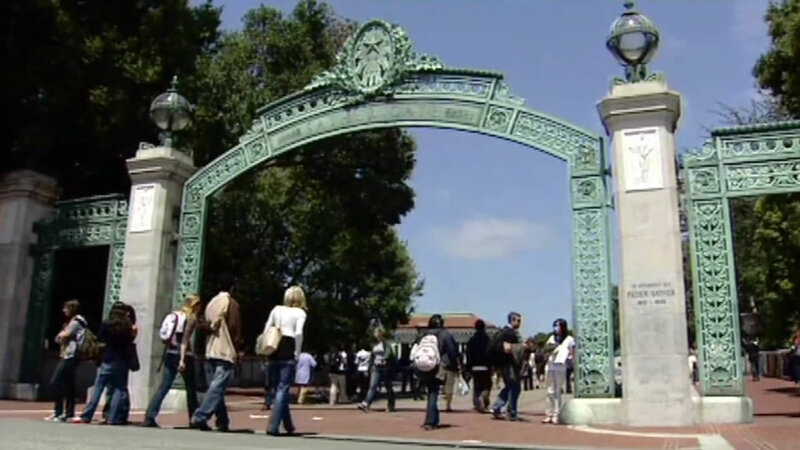 BERKELEY, Calif. (KGO) -- University of California leaders are urging students to apply for a grant that will cover the cost of DACA permit renewals. The non-profit Mission Asset Fund has set aside $500,000 for students at U.C. 's, California State Universities and California Community Colleges. Earlier this month, U.C. President Janet Napolitano announced that she and the U.C. system filed a federal lawsuit against the Trump Administration challenging the decision to rescind DACA. Click here for more information on how to apply for a grant. Click here for the latest stories, photos and videos on DACA.